Controlled Fluids Inc, Stonewall, and Braeden teamed up to provide a turn key solution for the oil & gas industry. The product consisted of a DNV Drill Specification, certified, hydraulic controls system that is CE marked for Zone II hazardous atmospheres (ATEX) in all European Markets. Through individual expertise, culminated through teamwork, CFI was able to deliver a technical, safe, certified, and high quality system to their client, as part of the overall MPD system. If you need help certifying your oilfield and subsea equipment click the link below to contact our team! 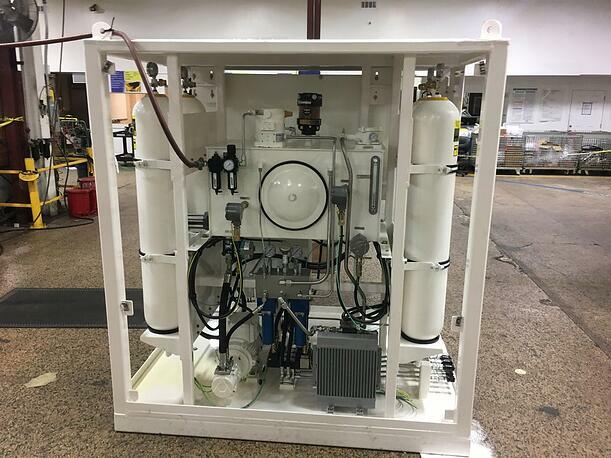 A major O&G drilling company approached CFI needing an HPU and controls for choke control in their offshore managed pressure drilling (MPD) operations. The customer’s specific needs included an HPU, remote control panel, instrumentation, and power & communication cables. 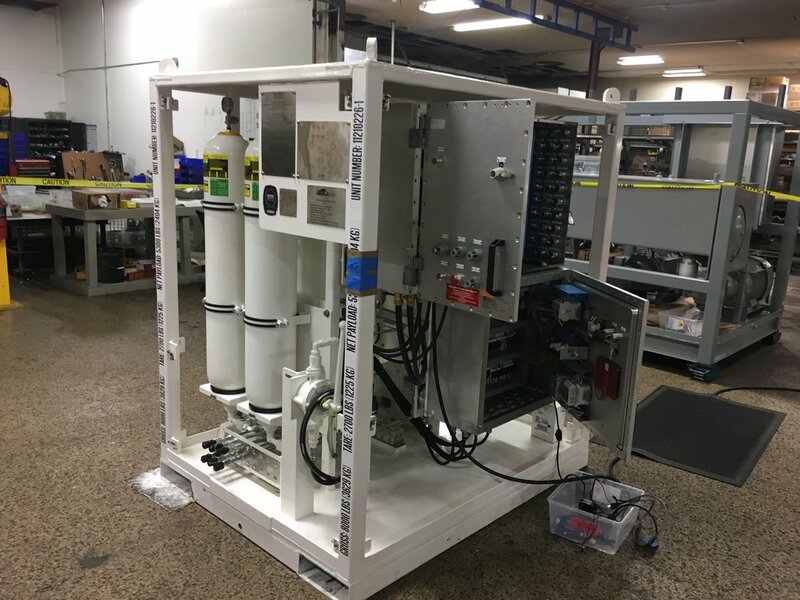 After reviewing the details of the application with the customer, CFI, StoneWall, and Braeden designed, manufactured, and delivered a MPD choke control HPU custom built to the application’s requirements. 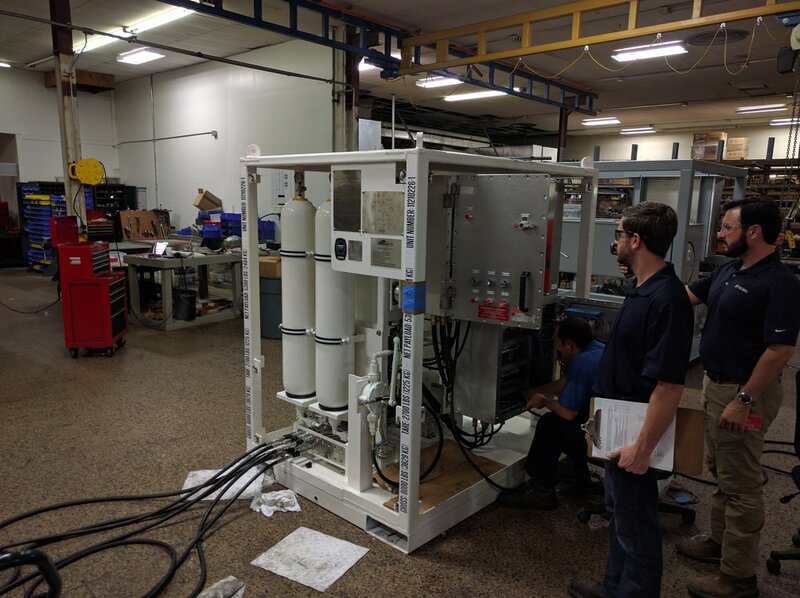 As this HPU was designed for use in offshore managed pressure drilling applications, it required a number of special certifications in order to be approved for offshore use. Chief among these requirements were the DNVGL OS-E101 and ATEX certifications indicating that proper components and electrical systems were used in the manufacture of the HPU and controls. CFI, StoneWall, and Braeden tested and verified these systems throughout the design and manufacture process to ensure that the product met certification requirements. 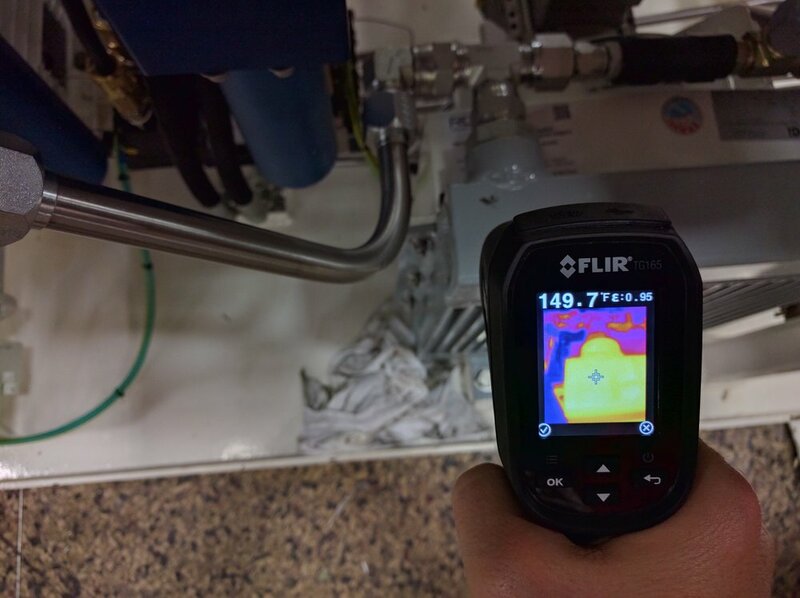 Upon completion an onsite factory acceptance test was conducted with the customer and certifying body present.